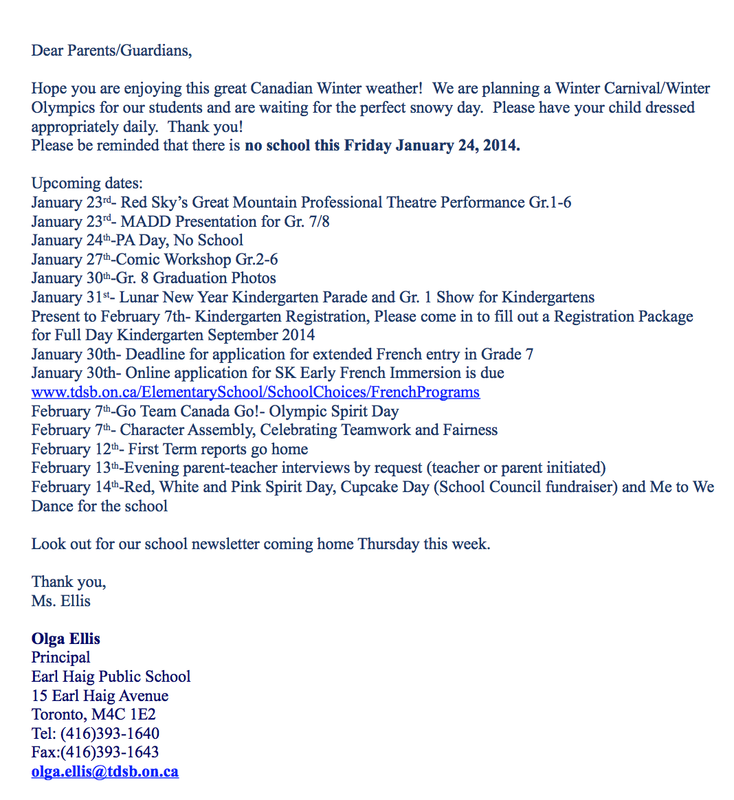 January & February are busy months at Earl Haig: Check it Out! Previous Previous post: Too cold to play outside? Monarch Pool has a new Community Swim Schedule: Check it Out! Next Next post: Annual Cultural Diversity Potluck Thurs., February 6th at 6pm. See you there!